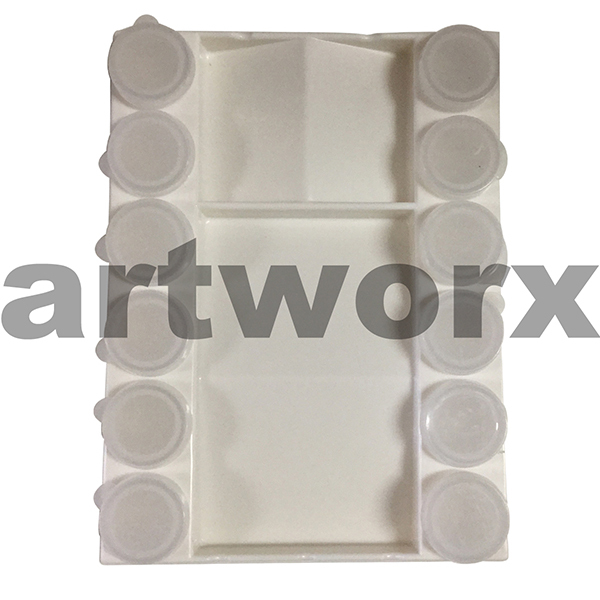 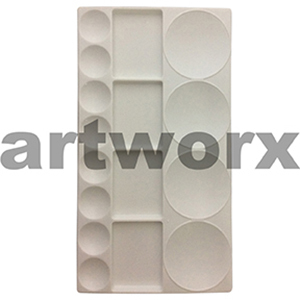 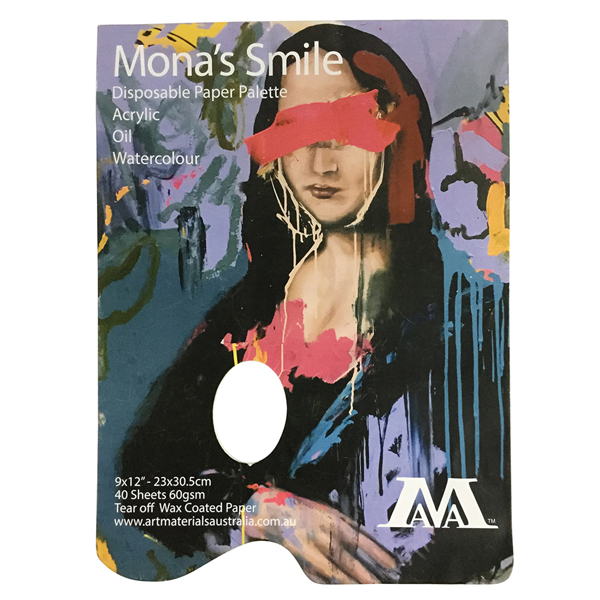 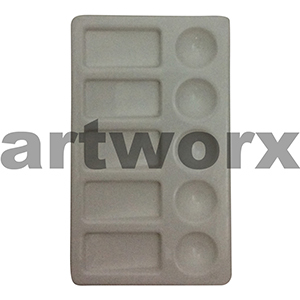 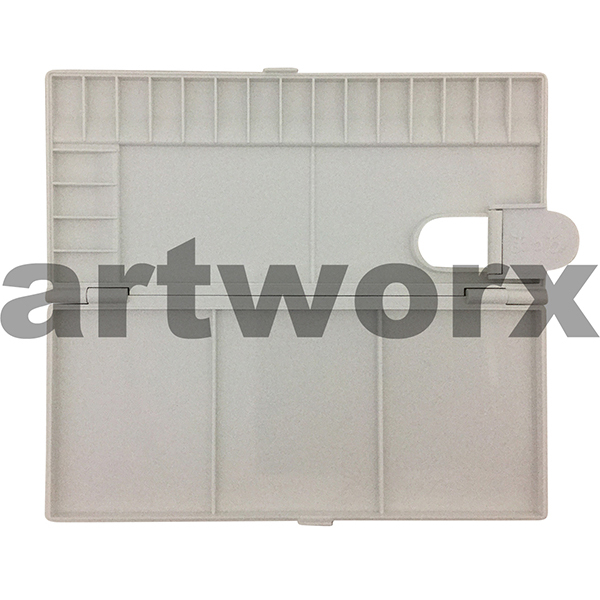 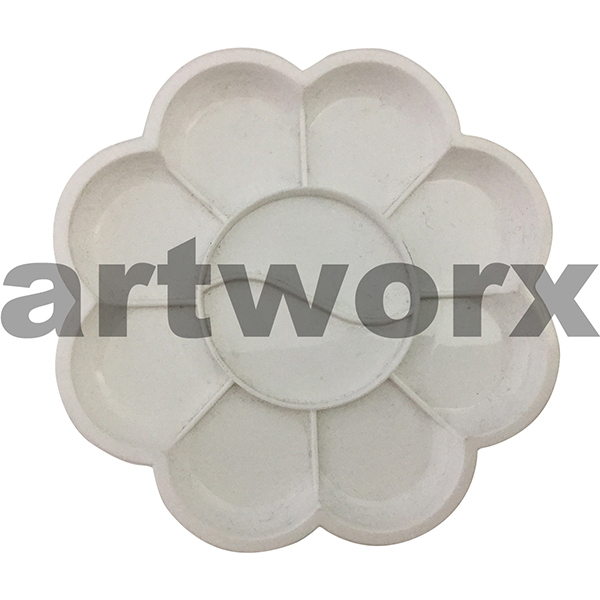 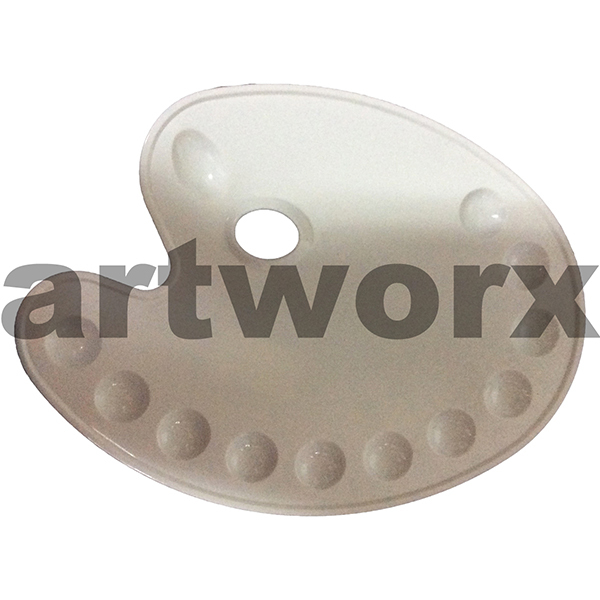 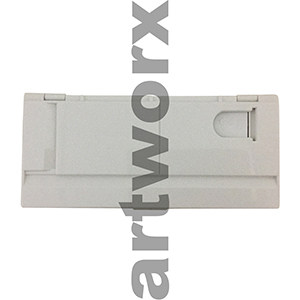 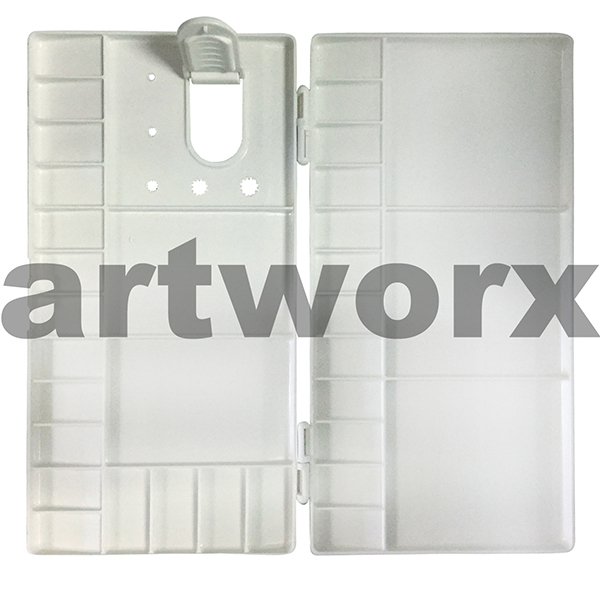 When it comes to artist palettes there are so many different brands and styles to choose from in the art supplies industry; one thing however is very essential and that is in order to function properly it needs to be made from some type of non-porous material. 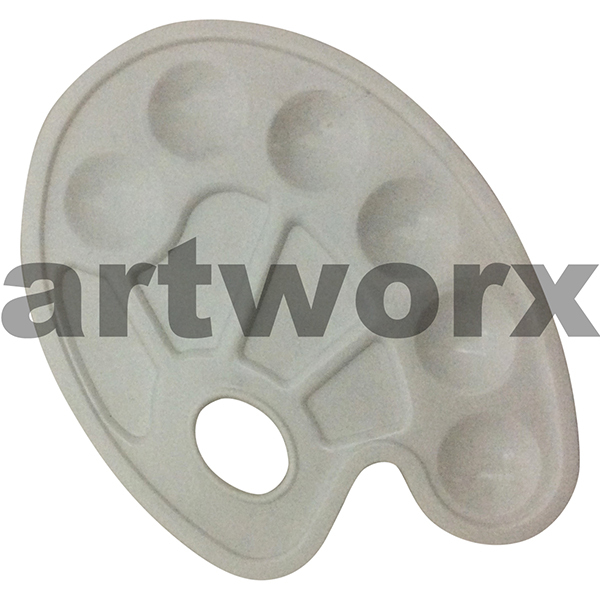 It needs to provide a base for paint colours to sit on top of and not be absorbed into when mixing tints and tones. 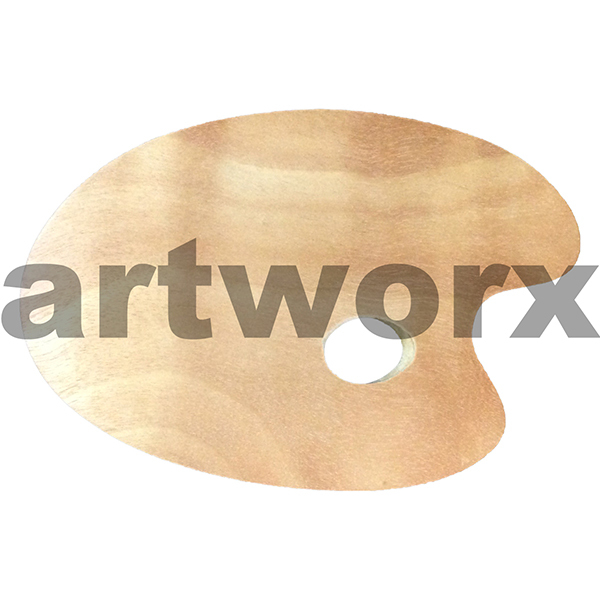 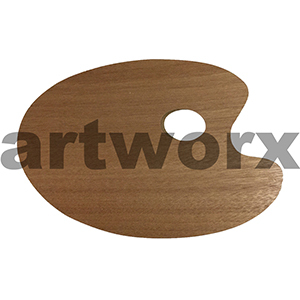 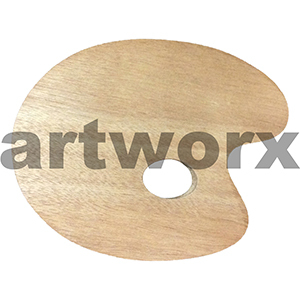 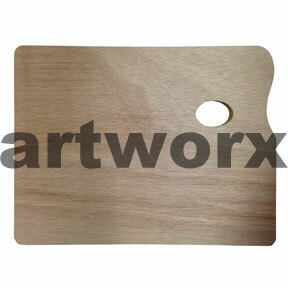 When the majority of people think of an artist palette the most common visual that springs to mind is the wooden art palette that has a hole in it. 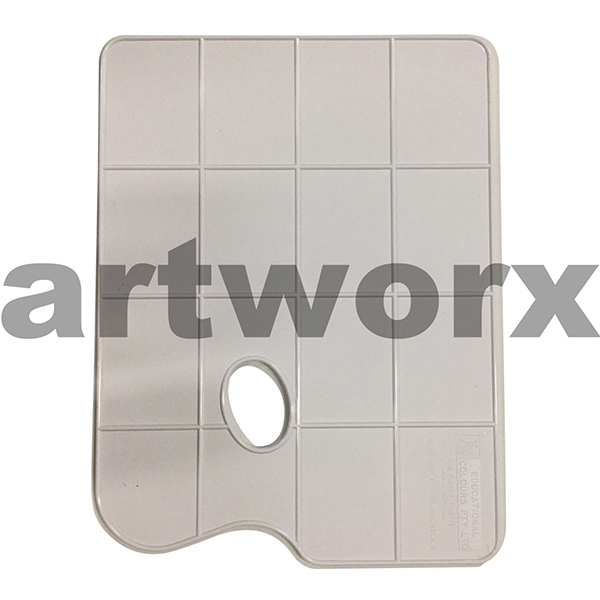 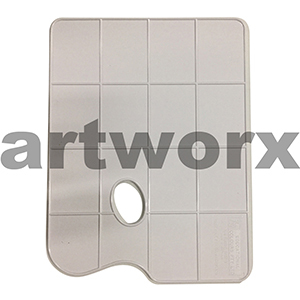 The unique design of this palette in the art supplies industry is referred to as a kidney shaped palette. 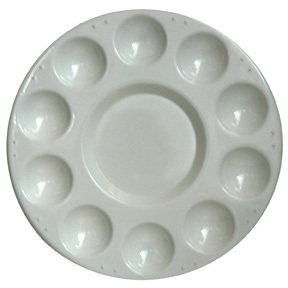 A kidney palette is designed to be held so that the painters thumb can slip through the hole for grip and the oval curve on the side of the palette can rest snuggly against the body and on the arm of the artist. 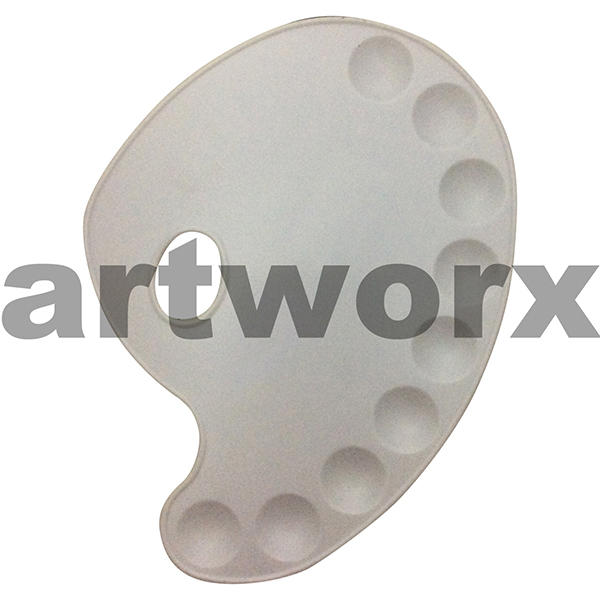 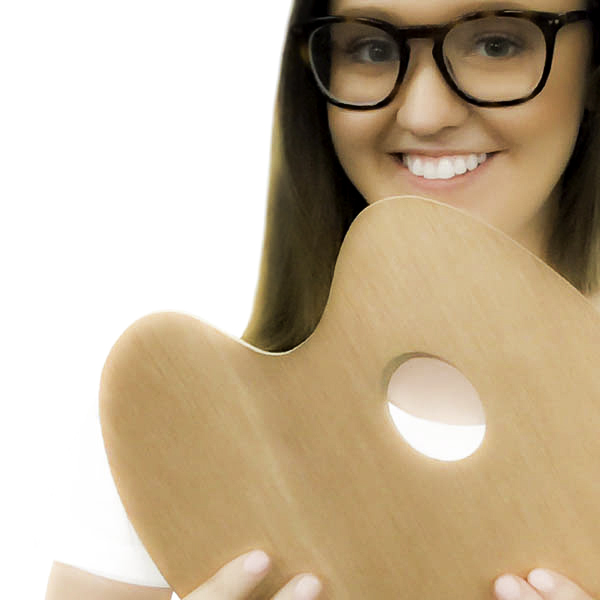 The kidney shaped palette is very ergonomic when you think about it. 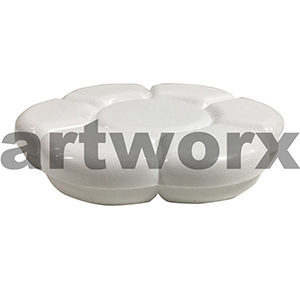 You don’t have to lean over and mix colours on a bench or a table. Having a palette in hand pretty much eliminates any type of strain on your back as you can paint or mix standing or sitting upright. 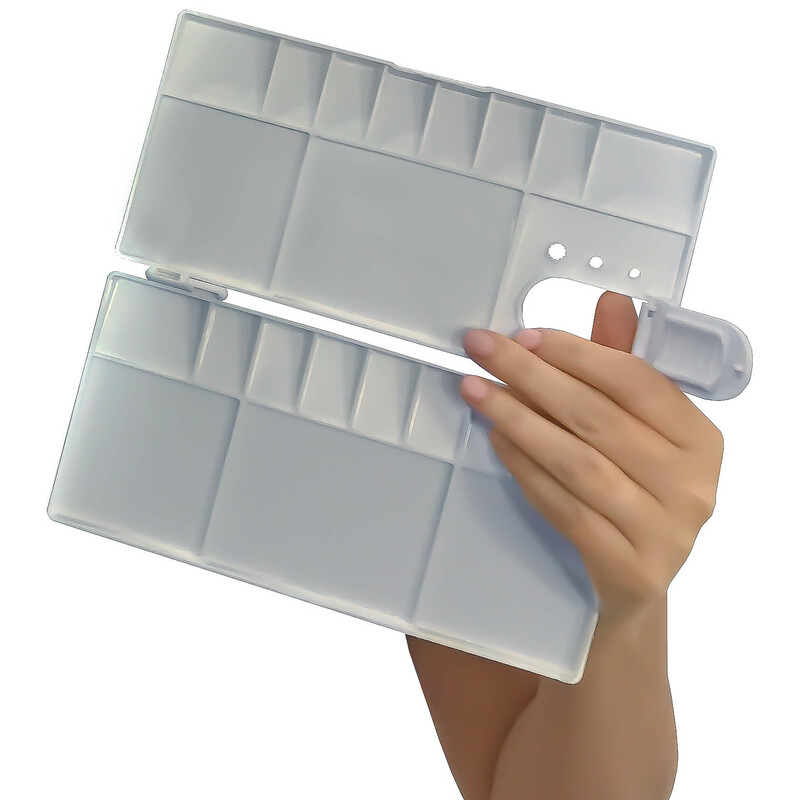 Some plastic palettes have thumb holes molded into their shape and others don’t. 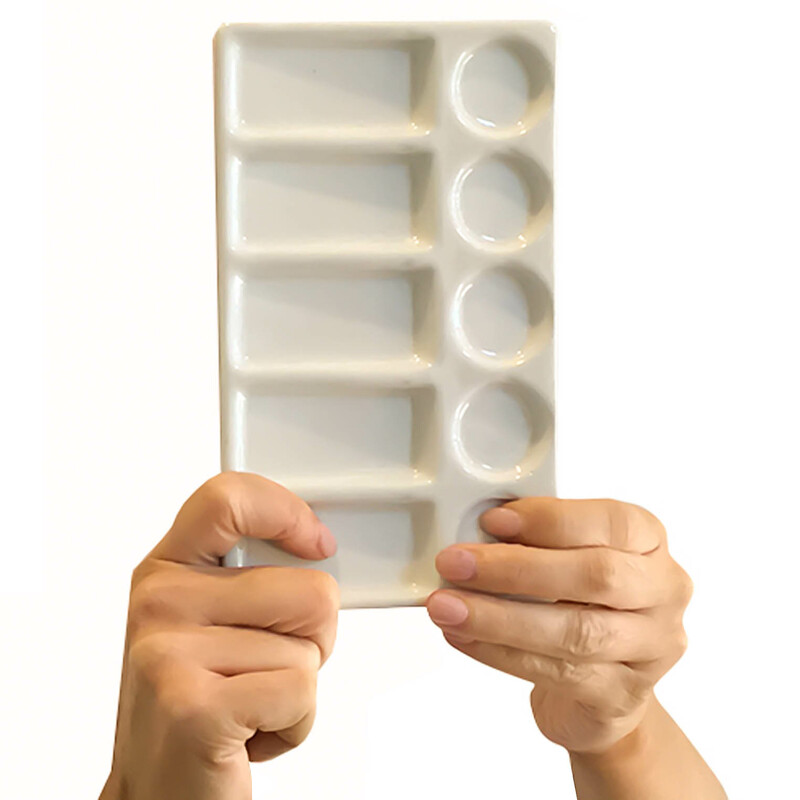 It doesn’t necessarily mean that one is better than the other. It really comes down to your own style of painting and what you are needing the palette to do. 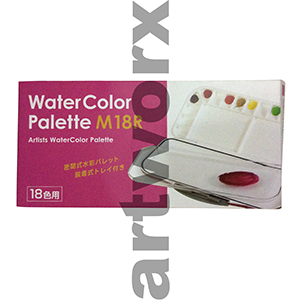 For example; there are some great water colour palettes with lids and wells that are quite large (no thumb hole), these are great for large brushes when doing background washes as the lid comes off and acts as a second palette. 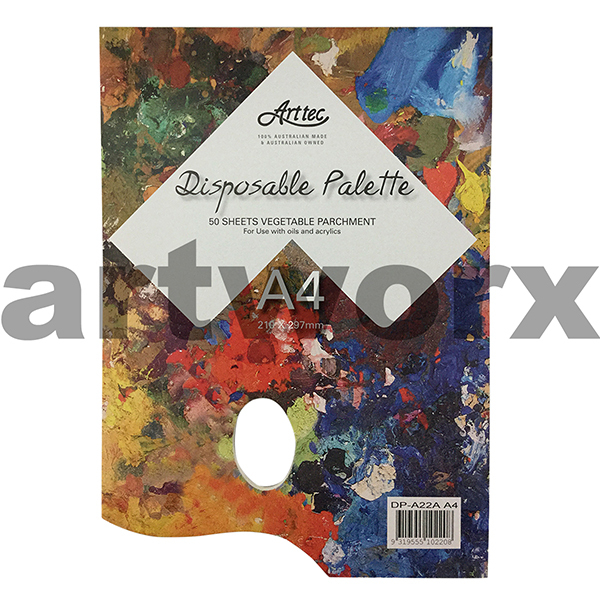 There are artist palettes for just about everything, acrylic paint, gouache, ink, oil, water colour or any type of palette art. 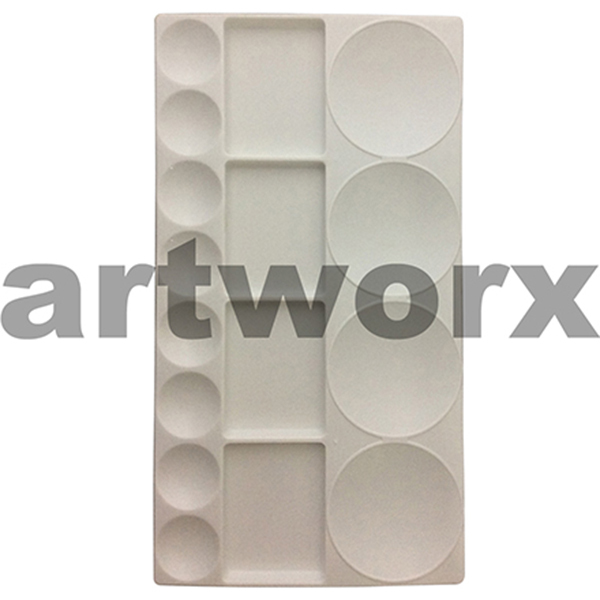 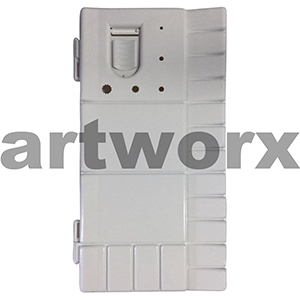 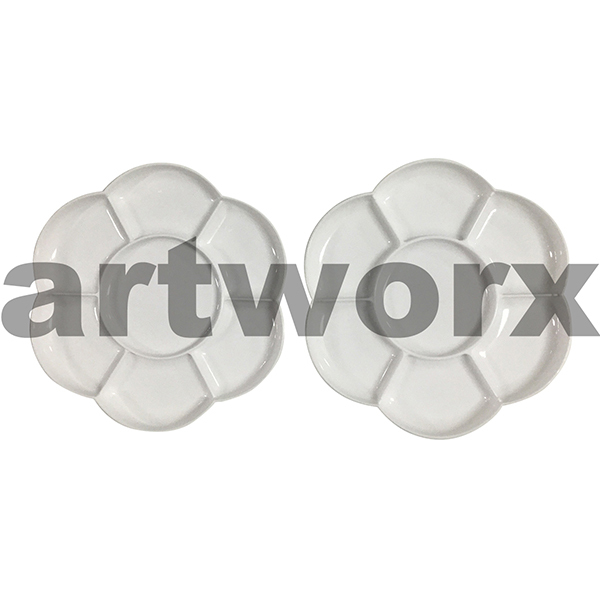 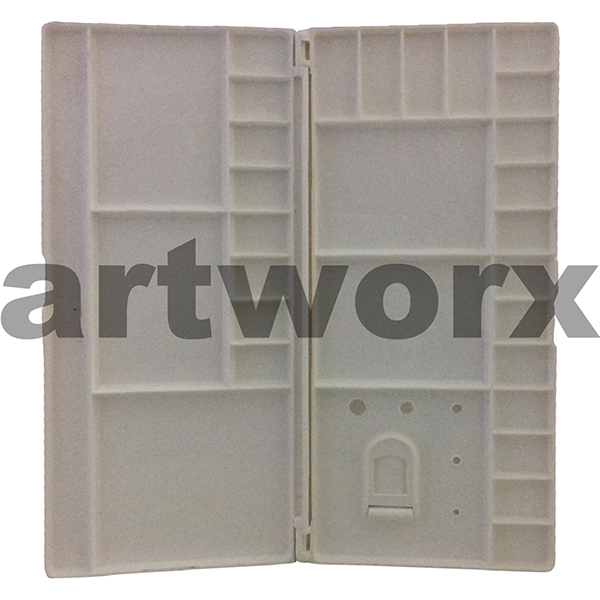 There are flat palettes, folding ones, ones with lids, kidney shaped ones, palettes with mixing wells, small ones, medium sized and large ones, wooden ones, plastic, Perspex, glass and porcelain. 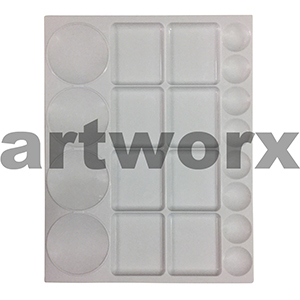 When it comes down to it palettes are very much a personal choice and once you purchase one you usually don’t need to buy another one unless you prefer using disposable palettes. 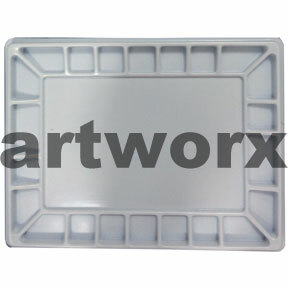 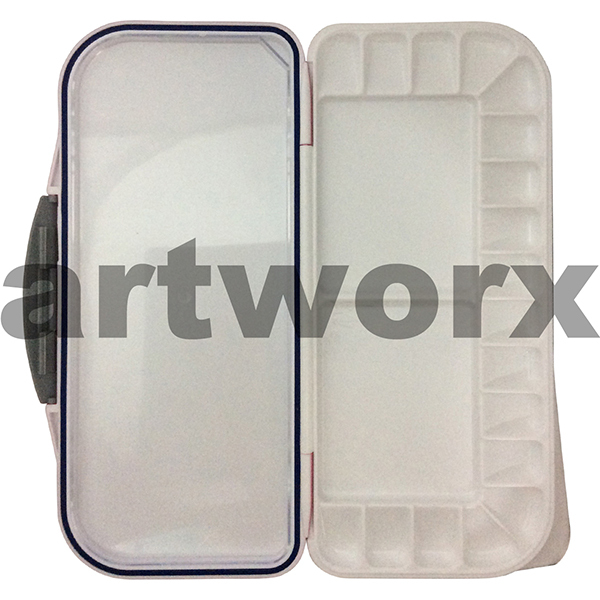 Disposable palettes are very popular, especially in classroom environments. 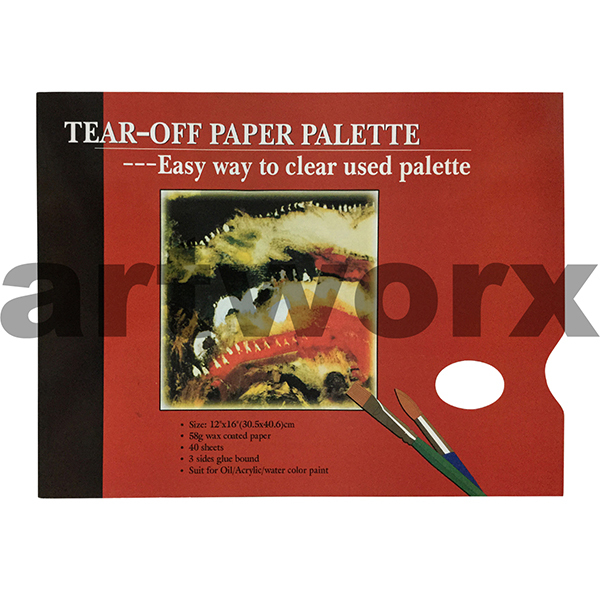 This is because once a palette sheet has been used at the end of the lesson it can be folded up and thrown away. 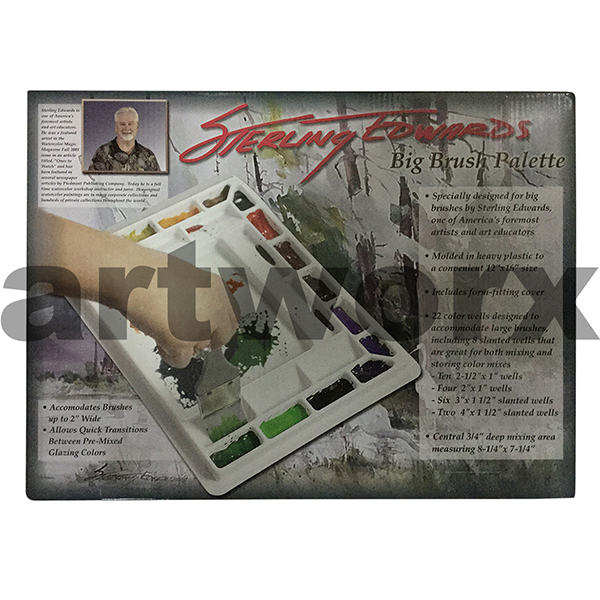 There is no transporting of what can sometimes be a messy wet palette. 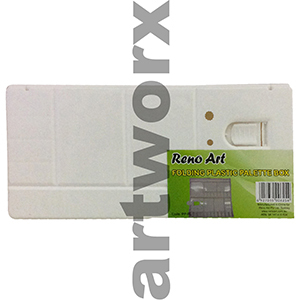 Paper palettes generally have a thumb hole too and come in a range of sizes for small and large paintbrush and palette knife work. 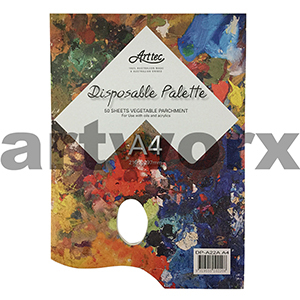 With over a decade of experience in the art supplies industry and as a team of artists, designers and creators if you have any questions at all about finding the right art paint palette for you don’t hesitate to drop us a line. Also, when checking out don’t forget to peruse our artist VIP membership for unbeatable prices and up to date information on art classes and workshops with some of Australia’s finest artisans.